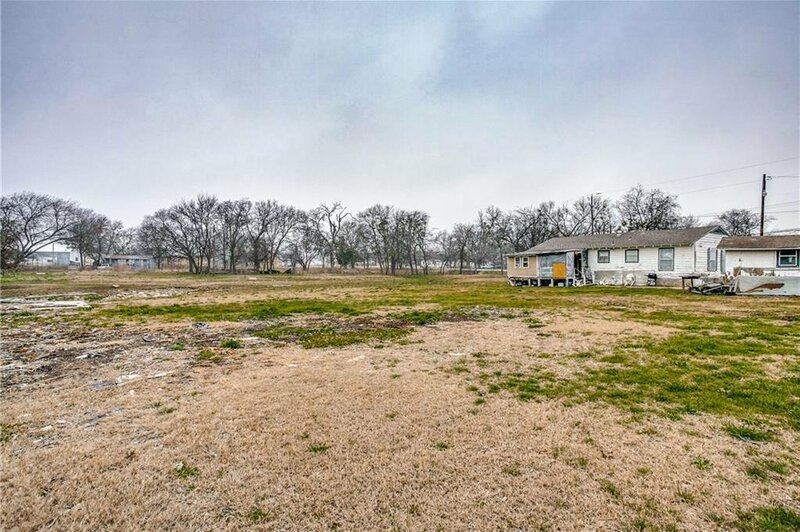 Located on a hard corner and inside the city limits of Melissa, TX. 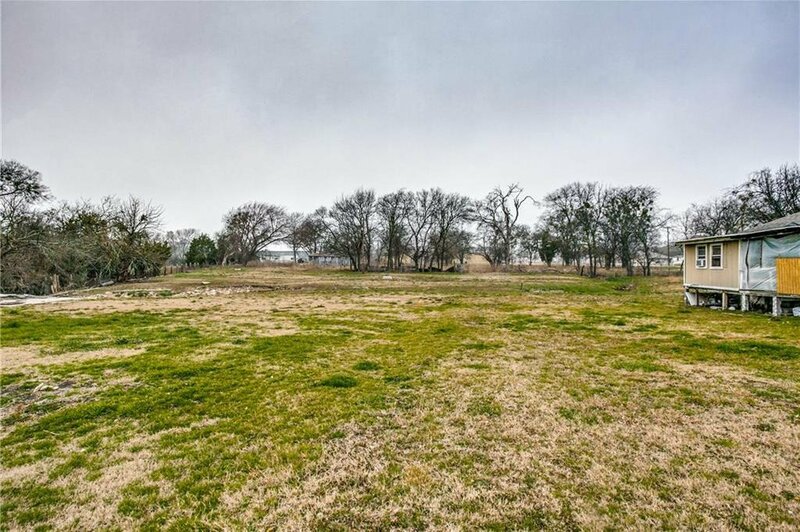 This property is surrounded by new residential, commercial, and retail developments. 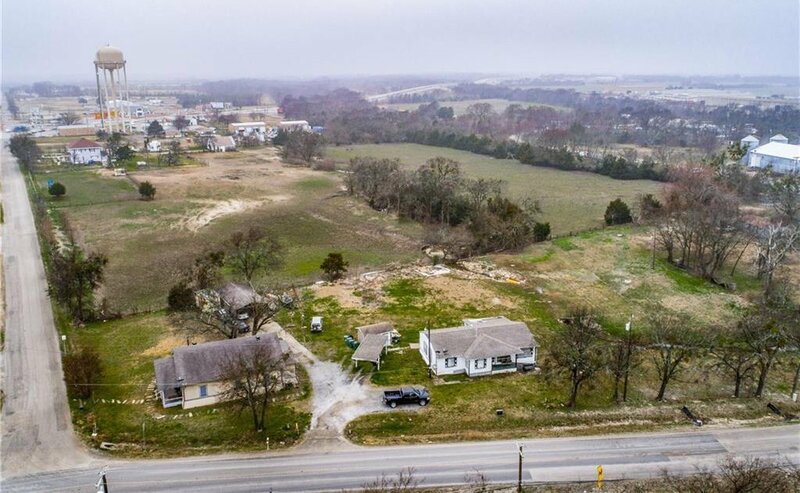 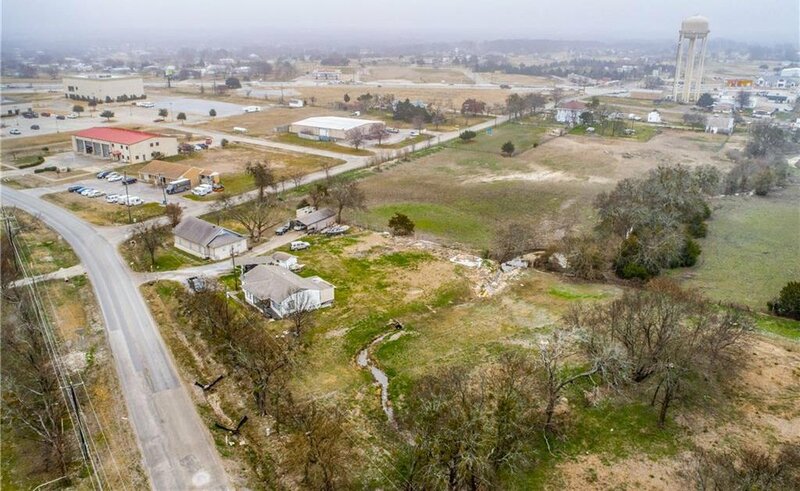 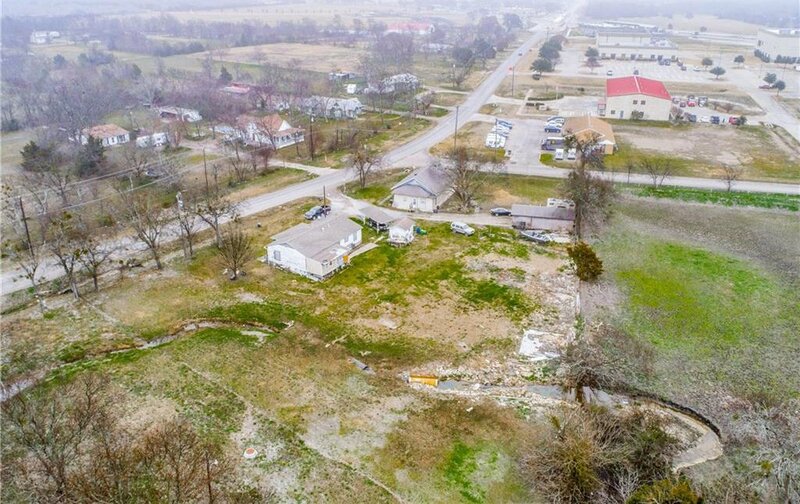 Additionally, it is in very close proximity to Highway 121 and other major thoroughfares making it ideal for investment and future development. 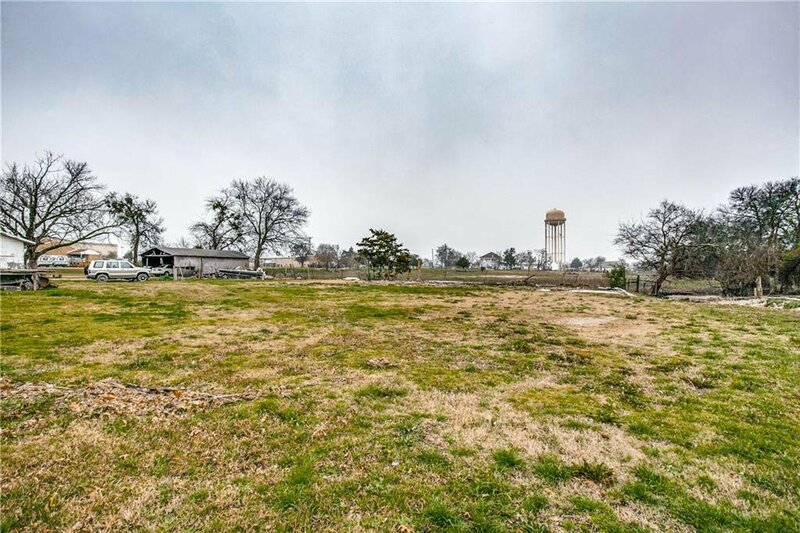 The value of this property is in the land and being sold as-is with respect to the two houses. 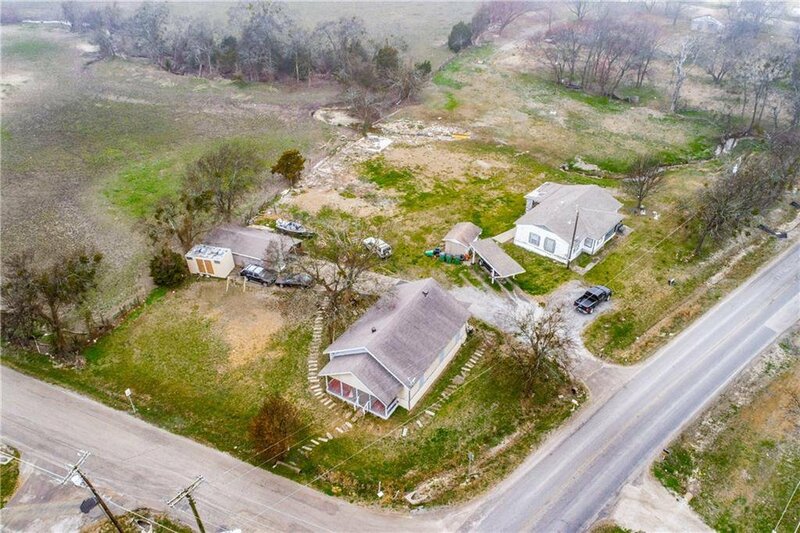 The adjoining property is also for sale making this a great opportunity to purchase land with extensive road frontage in a quickly developing market.